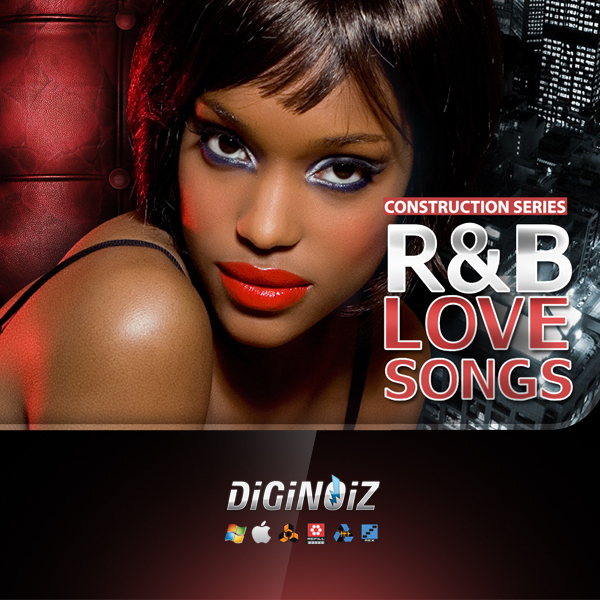 ‘R&B Love Songs’ contains 10 construction kits (over 160 melodic loops including, drum loops, pianos, strings, synths, basses and many others). ‘R&B Love Songs’ was created by multi platinum composer, arranger and song writer Teka: Born in 1982 in Warsaw, Teka has shown great interest in music since early childhood. He created his first Hip Hop beats in the early nineties. When producing, Teka rarely uses sampled sequences, focusing on creating his own, individual arrangements. 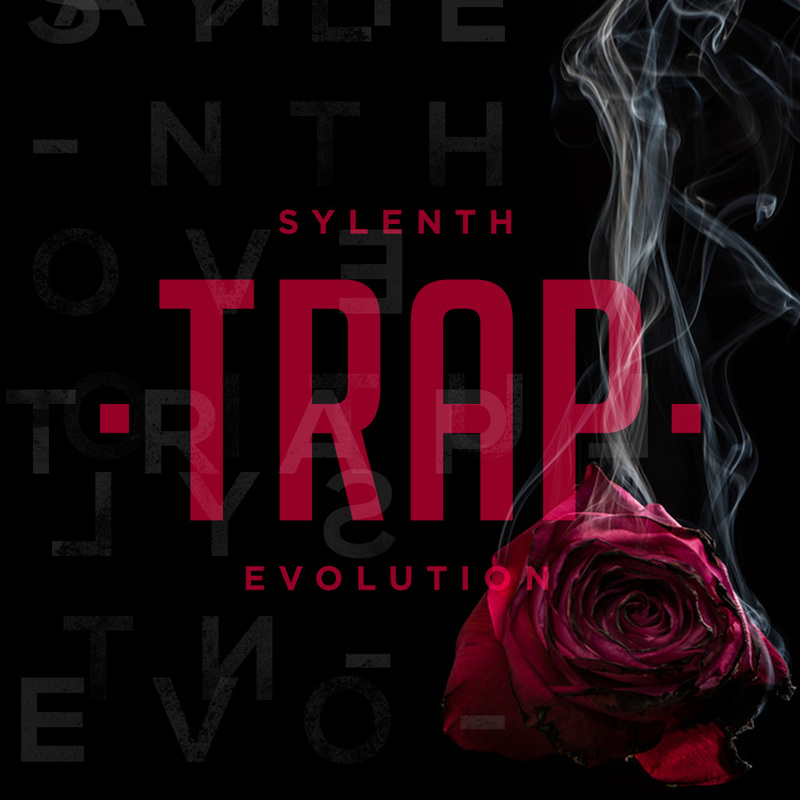 The artist feels best in genres like R&B, South Hip Hop and modern-pop. After many years of perfecting his individual sound and style, he achieved the highest level of production experience, letting him cooperate with many artist from around the world. Tekaís music features sophisticated arrangements and perfectly chosen drums. ‘R&B Love Songs’ contains over 700 Mb multi-format material (24 bit WAV) ready to use in your favorite sampler or sequencer, both hardware and software, including: Logic, GarageBand, Soundtrack, Digital Performer, Sony Acid, Ableton Live, Adobe Auditon, Cakewalk Sonar, Pro Tools, Stylus RMX, Emagic EXS24 and many more.